Obituary for Bernadette A. (Florence) Tuttle | Varnum Funeral Home, Inc.
Bernadette A. 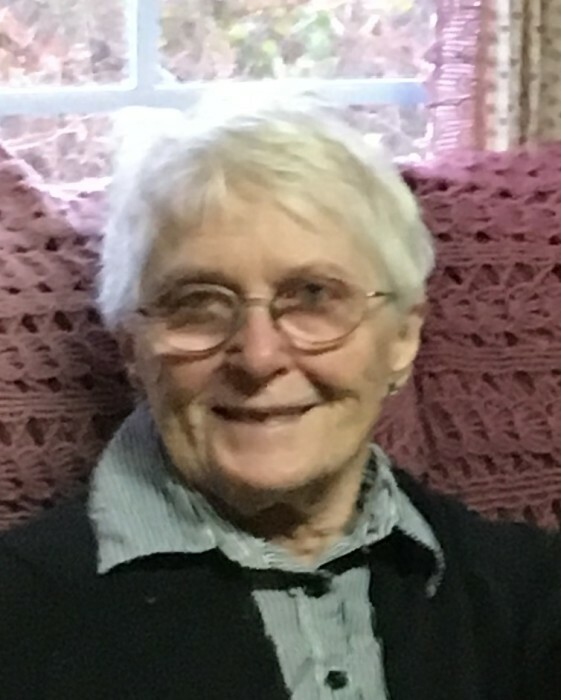 (Florence) Tuttle, 87, of Warren died on Tuesday, September 11, 2018 at Quaboag Rehabilitation and Skilled Care Center. She leaves her son, Paul F. Tuttle of Warren; a daughter, Dorothy M. Bussiere and her husband Steven of West Brookfield; a grandson, Christopher Carter; and a great-granddaughter, Melody Carter. She was predeceased by her husband, Denis Tuttle; a son, Michael Lizak; a grandson, Marc Bussiere; and a brother Clifford Florence. She was born in Warren, daughter of the late Frank A. and Helen (Avery) Florence, and step-daughter of the late Edgar Gallant. She graduated from the former Warren High School, and was a lifelong resident of Warren. Bernadette worked as a shipper at the former William E. Wright Co. for ­­many years before retiring. She enjoyed sewing, polka dances, bowling, shopping, and most of all spending time with her family. She spent many years caring for family members during their times of need. A Funeral Mass for Bernadette will be held on Saturday, September 22 at 10:00AM in Our Lady of the Sacred Heart Church in West Brookfield. A calling hour will be held prior to the Mass from 9:00 to 10:00AM in the church. Burial will be in St. Paul’s Cemetery in Warren. In lieu of flowers, memorial donations may be made to the Warren Fire Department Ambulance, P.O. Box 608, Warren, MA 01083. Varnum Funeral Home, Inc., 43 East Main St., West Brookfield is assisting the family with arrangements. An online guest book is available at varnumfuneralhome.com.